Homeowners in Marietta that are looking to install new floors can schedule their free flooring estimates in Marietta with Select Floors and Cabinets. We are a mobile flooring store and bring our carpet and flooring samples right to your home. During your free in home estimate, we will take measurements of your space to determine how much flooring material you need and help you pick out the best carpet or flooring for your space. Schedule your free flooring estimate in Marietta today by calling us at 770-218-3462. 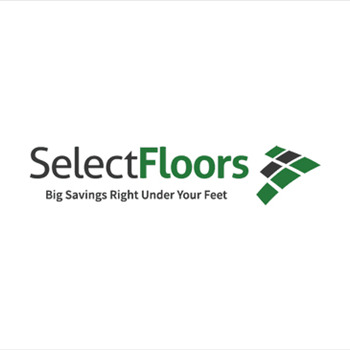 At Select Floors and Cabinets, we want to ensure you have a positive flooring experience, which is why we will work with you from start to finish so you can find the perfect floors for your home. We are not like Big Box Retailers that will leave you to do all of the work for yourselves. Whether you come to our showroom located at 1890 W Oak Parkway Marietta Georgia 30062 or we come to you with our samples, we will help walk you through the process and picking out the right floors for your home. It is through this method that we have provided over 5000 happy customers with the custom flooring installation services that they have needed since 2003. We have become the trusted choice for professional flooring installation thanks to our years of experience and commitment to customer satisfaction. Schedule your free flooring estimate in Marietta with Select Floors and Cabinets today by calling us at 770-218-3462. Most flooring installations can be done in just a couple of days so you can have your new floors installed before Thanksgiving or Christmas. Reach us today for more information at 770-218-3462 and ask for George.